Executive Director at the Institute for Southeast Asian Archaeology (ISEAA). Archaeological Institute of America lecturer and host Joyce C. White will share insights with you throughout this journey. Dr. White has worked in Southeast Asian archaeology since the mid-1970s and currently directs a field-based archaeological research program in Laos that focuses on the history and prehistory of the Mekong Basin. She is co-director of the Middle Mekong Archaeological Project (MMAP) and Director of the University of Pennsylvania Museum’s Ban Chiang Project. 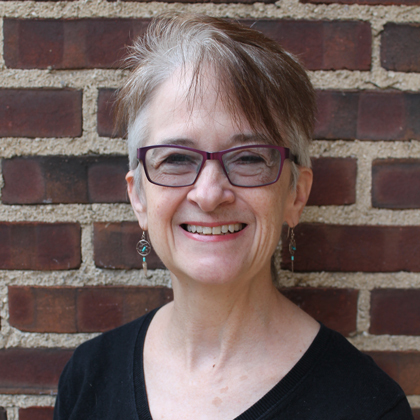 Since 1987 Dr. White has been a researcher and associate curator at the Penn Museum, and she is now adjunct Professor of Anthropology at the University of Pennsylvania. In 2013 she founded the Institute for Southeast Asian Archaeology (ISEAA), where she is currently its Executive Director. Dr. White has been a lecturer on five previous tours to Laos, Vietnam, Cambodia, Thailand, and Myanmar, including this very AIA-sponsored program aboard the Mekong Princess in 2016 and 2018. During our trip, she will discuss the culture, history, and prehistory of the Mekong River Basin, the world’s twelfth longest river, and the main artery for mainland Southeast Asia for communication, trade, and population movements for thousands of years. She will also discuss the ancient and historic trade networks that linked Southeast Asia to the rest of the Old World, and the origins of Southeast Asian civilizations, with a particular focus on the Khmer Empire. Her most popular lectures are about current archaeological research at Angkor, and about her experience as an expert witness for a US Justice Department case on smuggling of Asian antiquities.